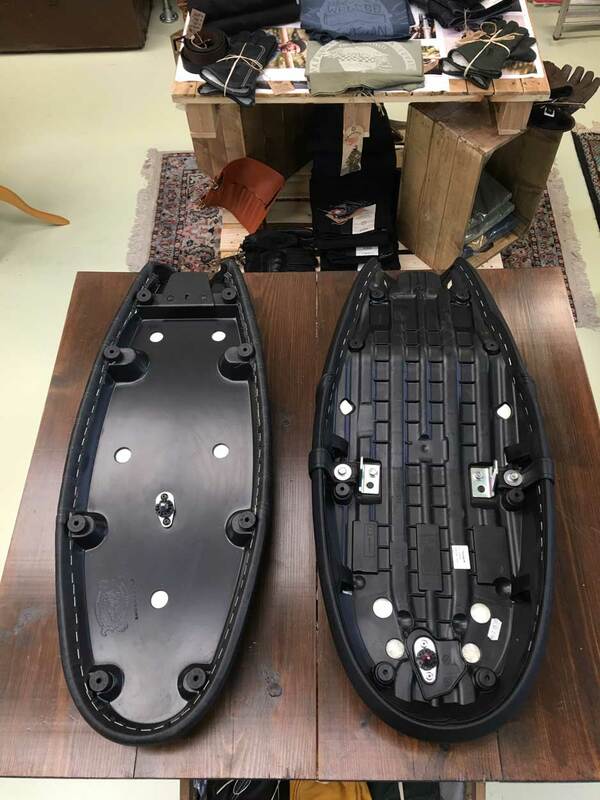 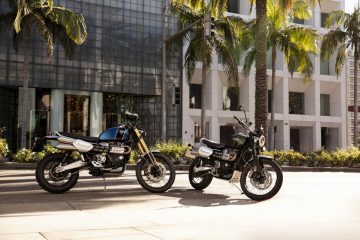 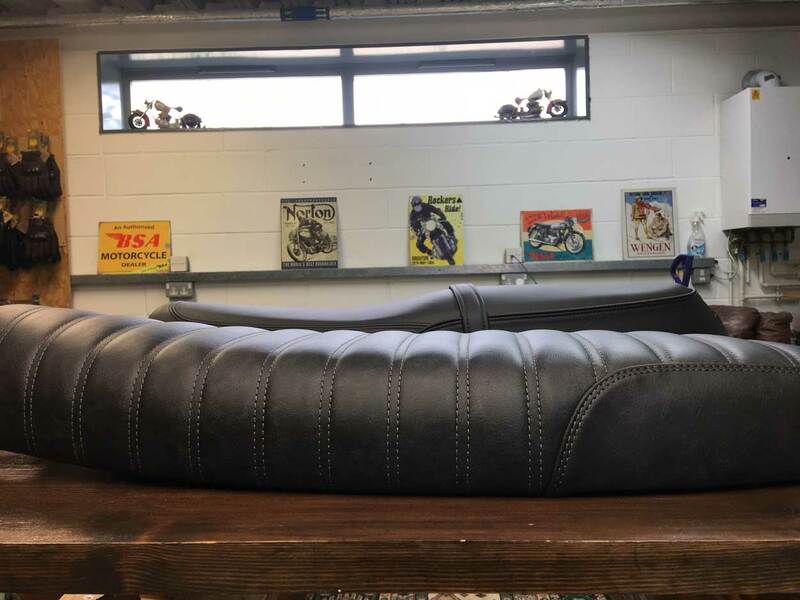 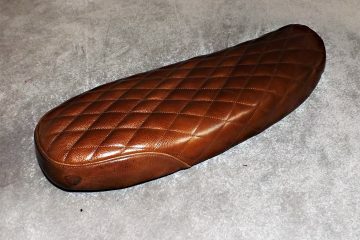 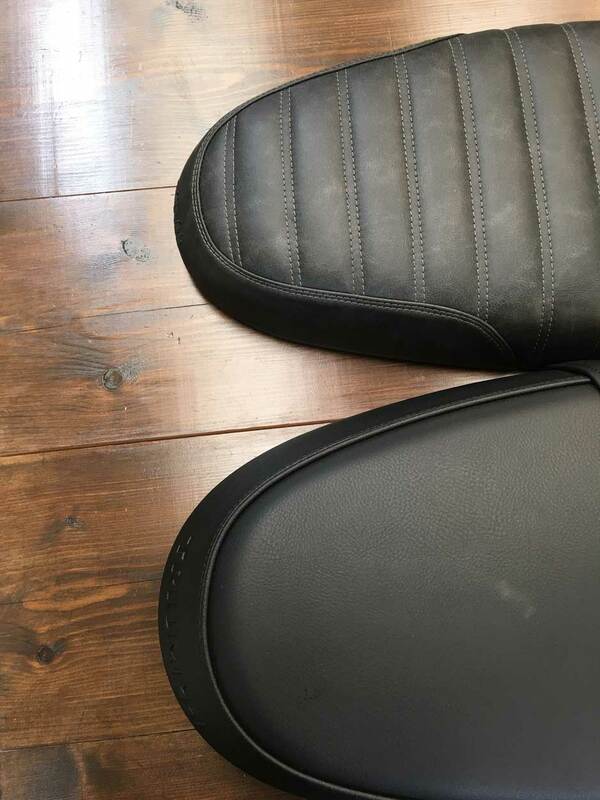 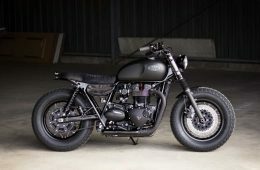 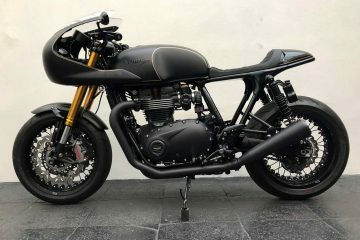 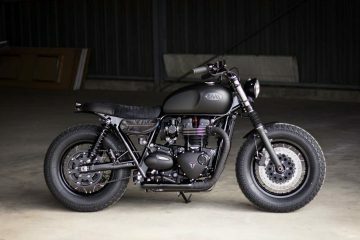 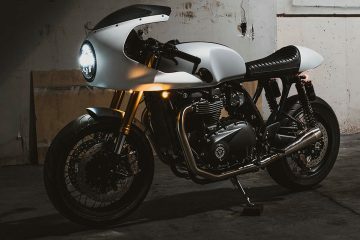 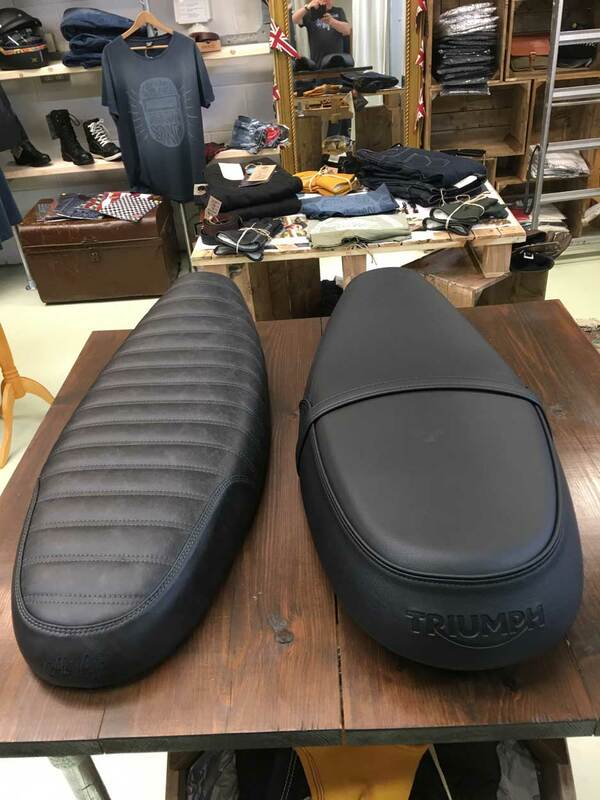 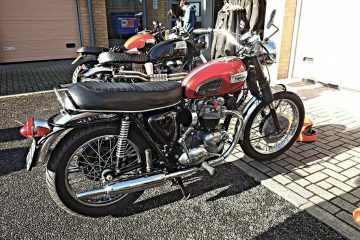 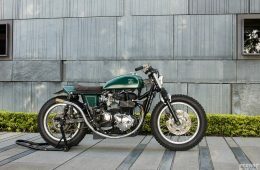 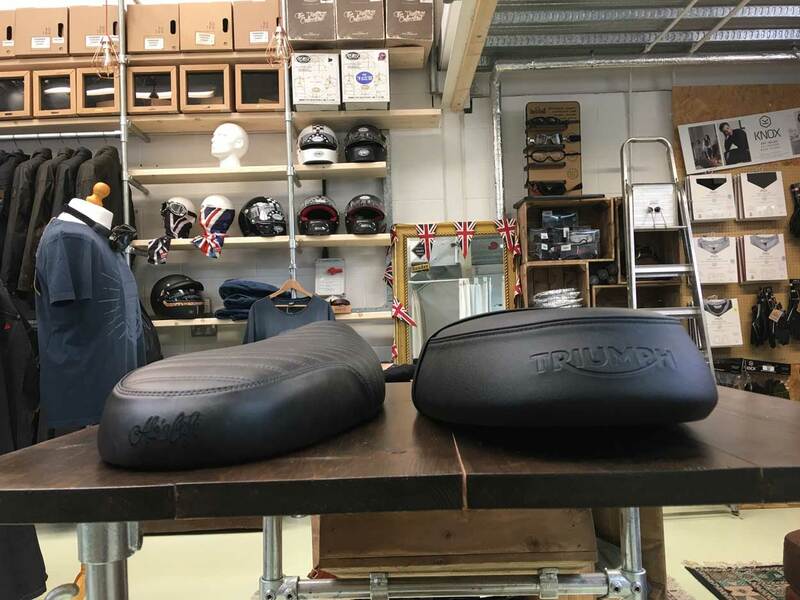 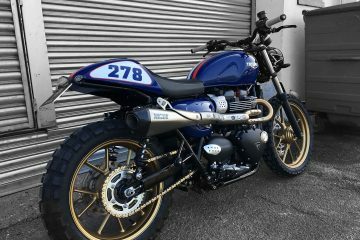 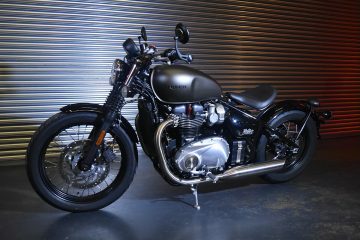 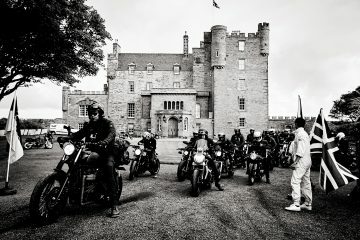 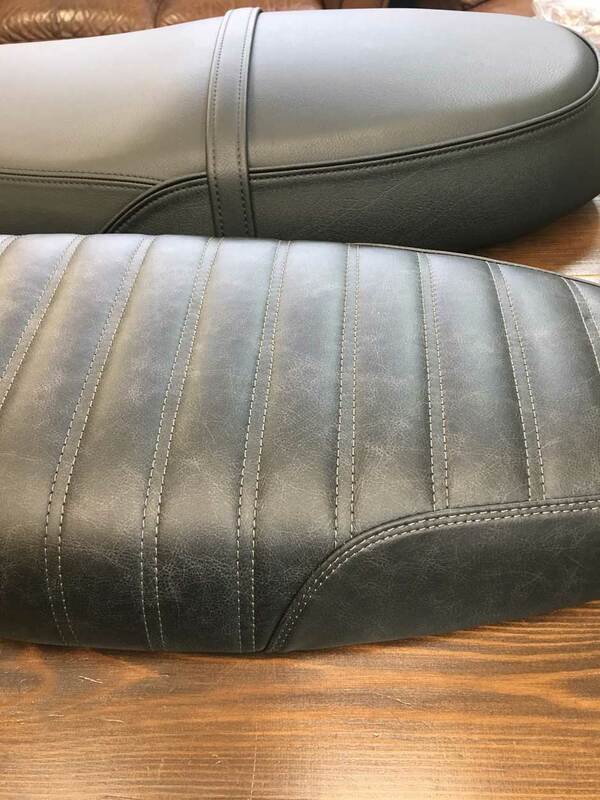 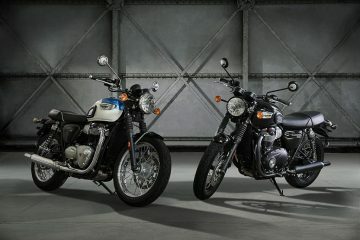 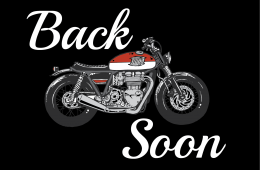 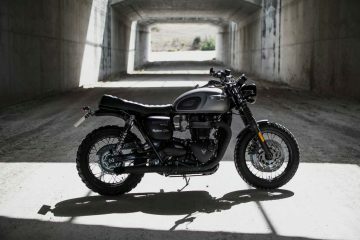 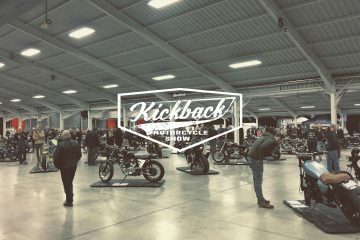 For those who purchased a liquid cooled T100, T120, Street Twin, Street Cup or Street Scrambler, and left the dealership without buying one of Triumph’s aftermarket seats, instead preferring to hold out for something a little more tailored, something more Gucci, for you the wait is over! 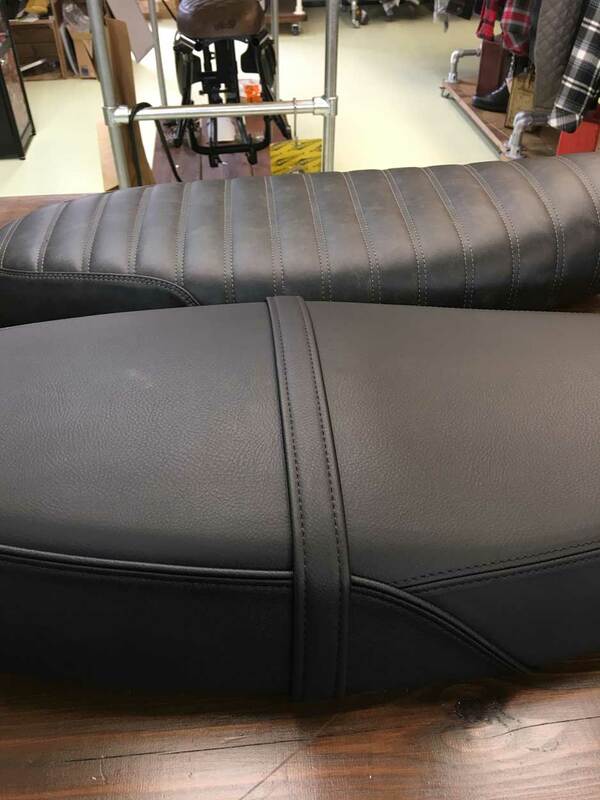 Alo’s Cafe new Essential and Stryke seats for the new liquid cooled machines share the same build standards and high quality materials as those used on the air-cooled machines. 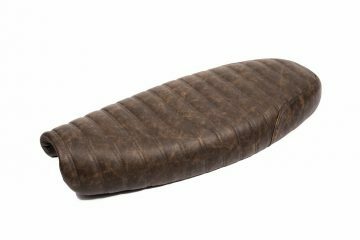 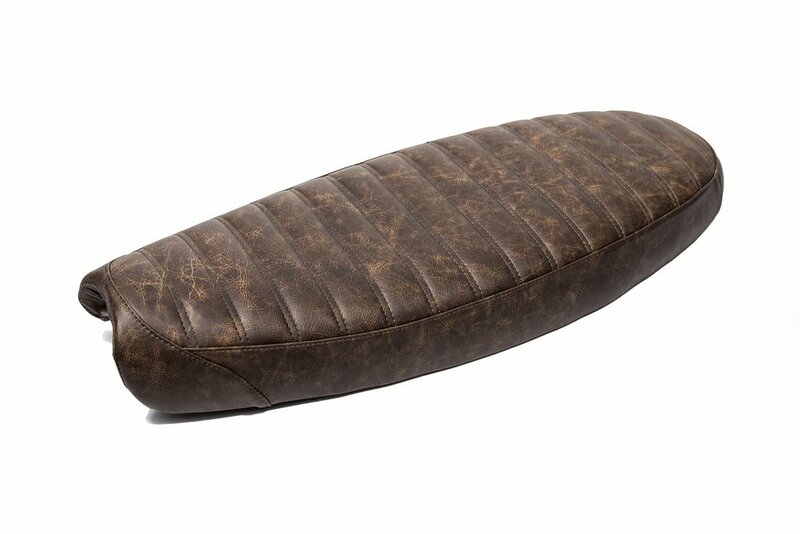 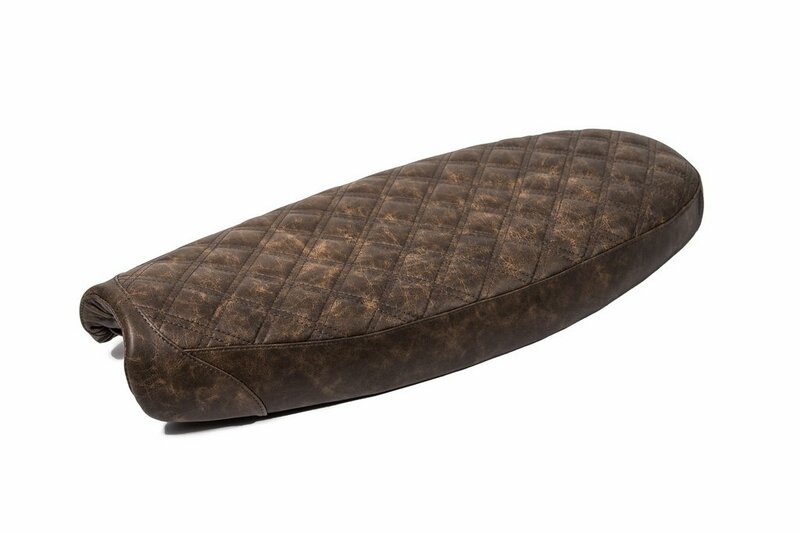 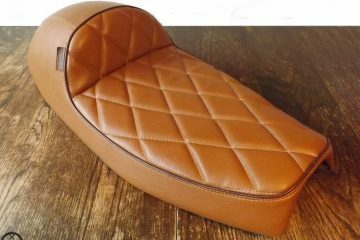 Featuring an all new A.B.S base designed specifically for the LC Twins, and just like the previous generation of seats are upholstered in either black or brown Italian leather, and finished in a choice of diamond or tuck and roll designs.